Terri J. (DeRossett) Tipton, 63, passed away on Monday, February 3, 2019, in Marion, Indiana. 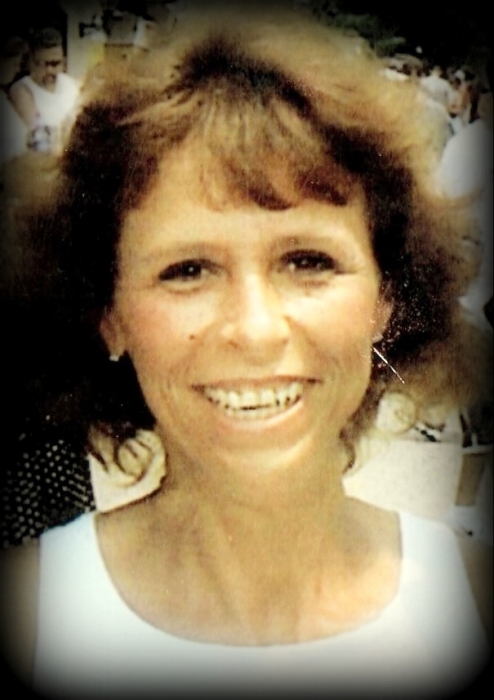 She was born on July 8, 1955, in Kentucky, to the late Darrell and Duty (Morris) DeRossett. Terri formerly worked at RCA/Thompson's and Foster Forbes/Ball-Foster Glass Container Co. She loved spending time with her family. She enjoyed sewing, crocheting and planting flowers. She is survived by her fiance, Howard Smith, Marion; sons, Casey and Robert Orme, both of Marion; siblings, Scott Mattox, Jackie DeRossett, Judy, and Almie, all of KY; granddaughter, Gaddriella "Gaddy" Orme, Gas City. Arrangements have been entrusted to the College Park Chapel of Armes-Hunt Funeral Home & Cremation Services, 4601 S. Western Ave., Marion, Indiana 46953. There will be a one hour visitation from 12:00-1:00 P.M. with the Funeral Service beginning at 1:00 P.M. with Gary Dalton officiating at the funeral home on Wednesday, February 13, 2019. Memorial Contributions can be made in honor of Terri to the Funeral Home to help defray her funeral expenses.